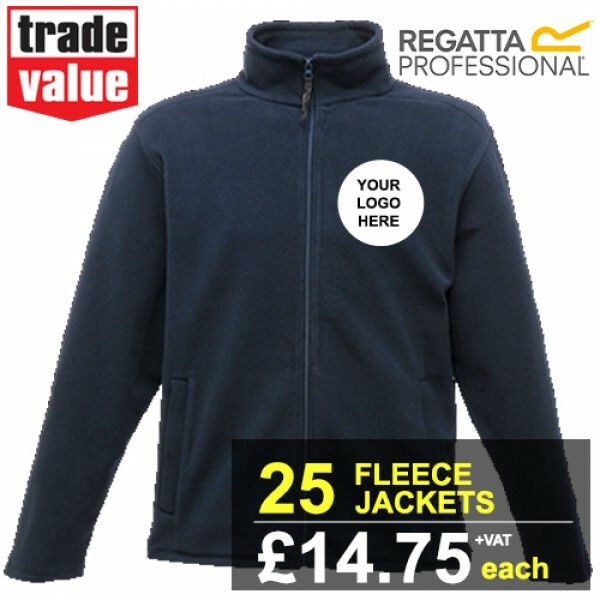 The Embroidered Regatta Fleece Jackets - 25 pack offer is the ideal pack for if you need to kit out a large team of staff at a great price of just £14.75+vat per embroidered fleece jacket. 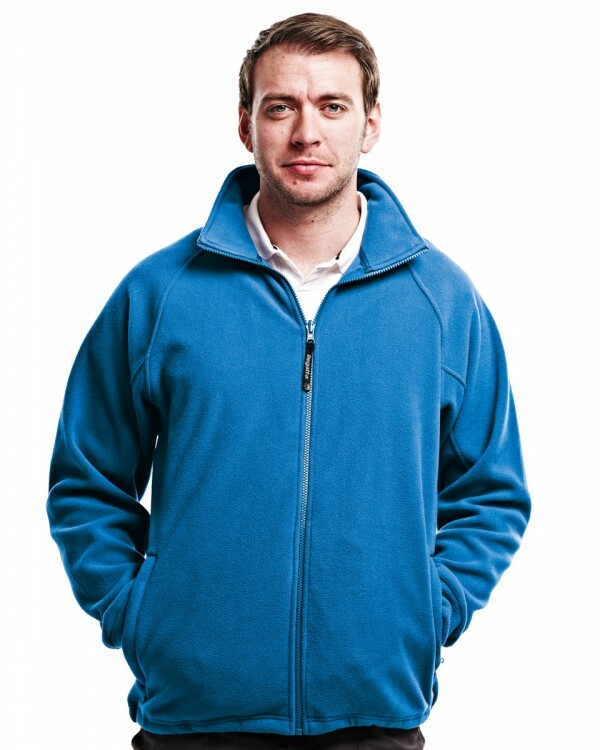 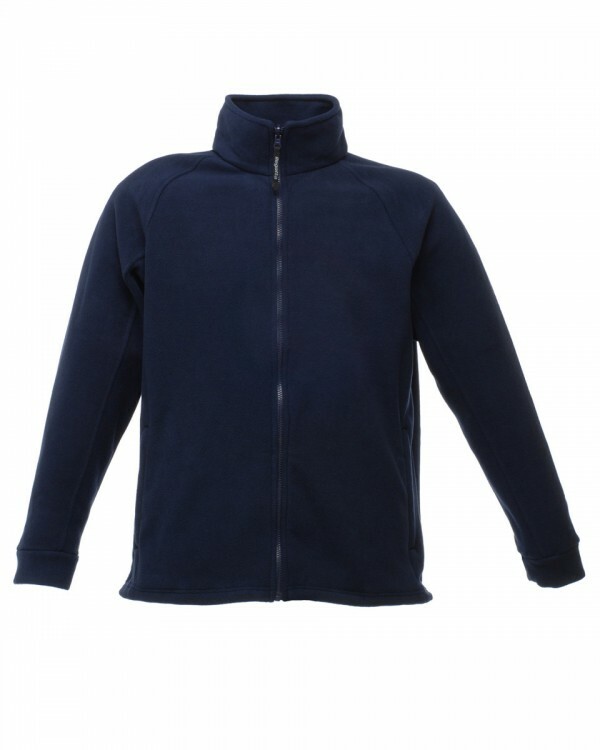 Embroidered Fleece Jackets are an amazing way to promote your company name whilst keeping warm and looking smart. 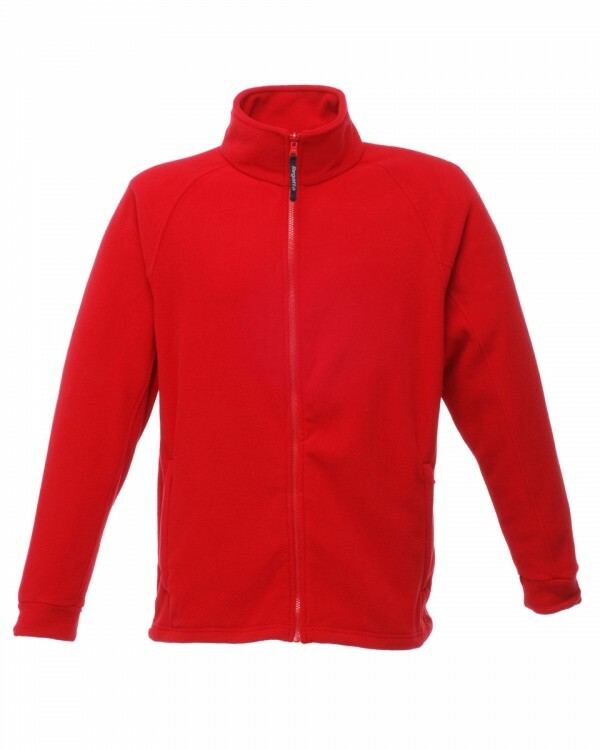 Fleece jackets are a common choice for uniforms for those working indoors and outdoors and hold embroidered logos fantastically and give out a very professional image. 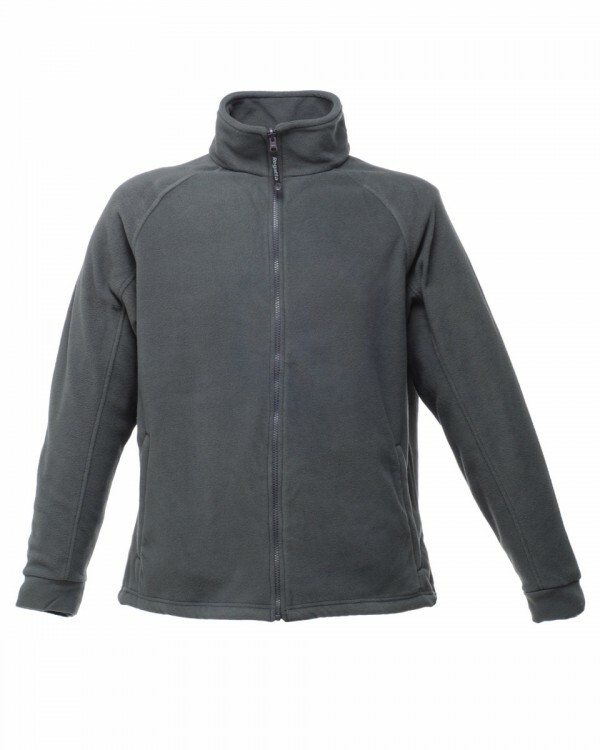 The 10 Embroidered Fleece pack is ideal for staff on site or a promotional events. 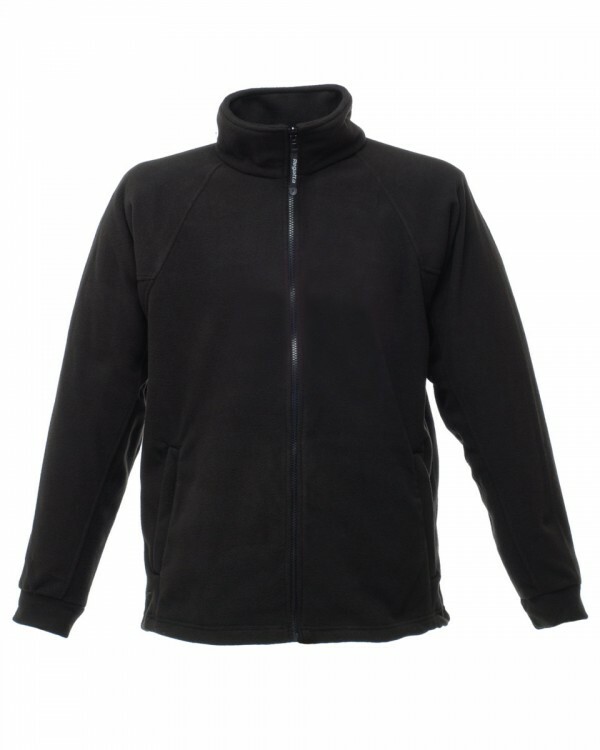 First impressions count, and with a professional uniform with a quality embroidered logo, you will be sure to leave a lasting one.